In this article, we are going to learn about Types of Inheritance in C# with its definition, syntax etc. 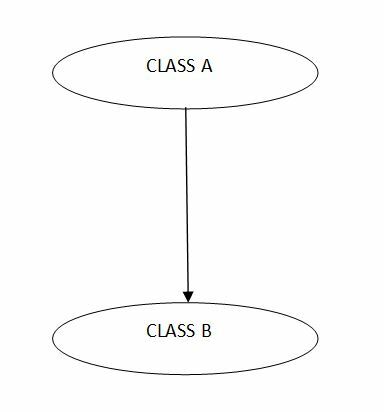 As we know that by using of Inheritance - we can create new class with functionality of existing class, based on the requirement, Inheritance can be used to manage more than one base classes or more than one derived classes can inherit the features of base class. For that, there different types of Inheritances supported by the C# programming language. In single inheritance only one base and one derived class is used. In hierarchical inheritance, we use one base class and multiple derived classes. It means one base class can be inherited by multiple derived classes. 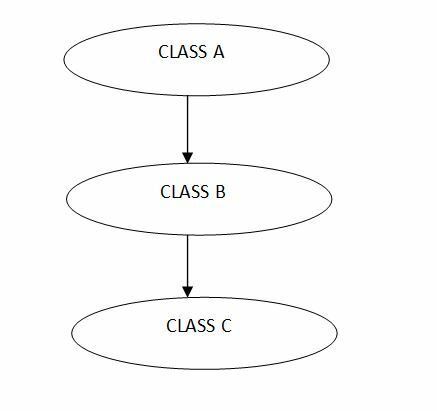 In multi-level inheritance, we use one base class is inherited by derived class and then we inherit derived class further by another derived class. In multiple inheritance, we use more than one base class are inherited by one derived class. This is not possible directly in C#. So, that we need to implement it using "Interface".